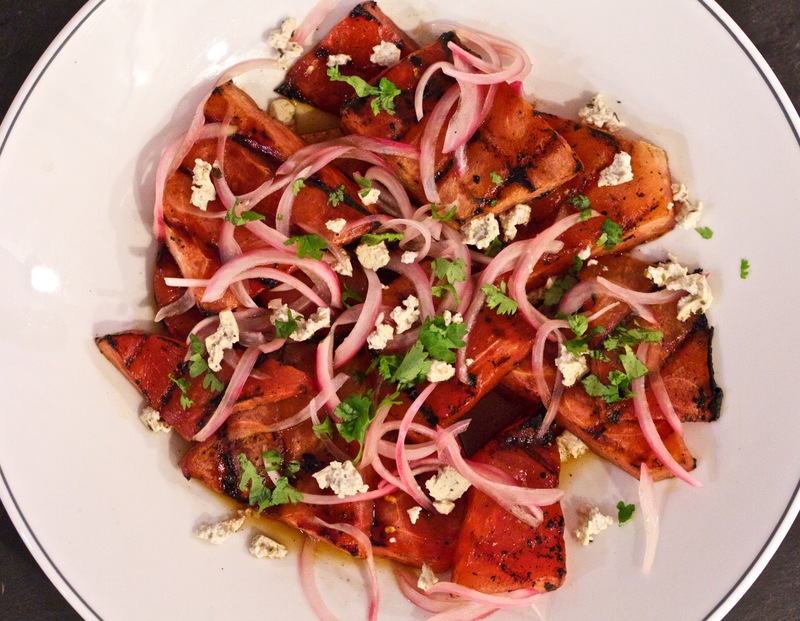 I make a similar salad but have never tried grilling the watermelon – will have to try it. Thanks! LifeisShort.EatHard – Hope you enjoy it! Grilled watermelon is a game changer!